Athens ranked third at Best European Destination 2015! 20 selected destinations competed for the prestigious title of Best European Destination 2015. A 3 weeks competition determined the most popular destination among travellers from all over the world for the quality, reputation and offerings of its destination. 20 “must-see” destinations were in competition to win the prestigious title of Best European Destination 2015. 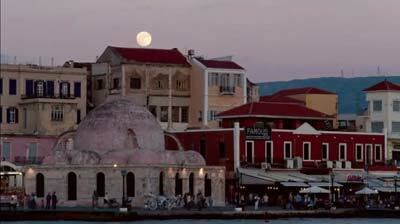 After a three weeks’ period of online voting, Athens is elected the third Best European Destination 2015 for a holiday or city-trip in 2015 with 28.184 votes. 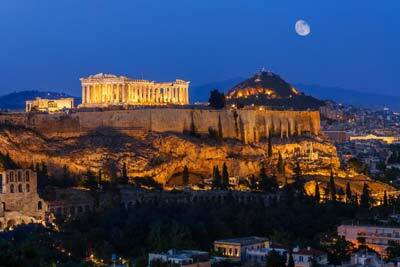 Athens is considered the cradle of western civilization. Over the years, a multitude of conquerors occupied Athens, and erected unique, splendid monuments – a rare historical palimpsest, evident everywhere in the city. The contemporary urban scenery of the sprawling city reflects its exciting history, its multi-cultural modern personality as well as the infrastructure and facilities. In other words, Athens is a must destination that combines modern urban innovation with history, culture and natural beauty throughout the year.